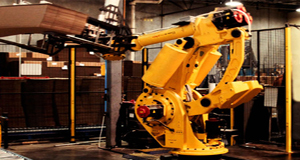 Our facility is outfitted with the most advanced equipment in the Southwest regional market. As this translates to the customer; Titan is able to not only reduce our setup and turn around times, but ultimately results in the highest quality of products, at the most cost effective rate for the customer. 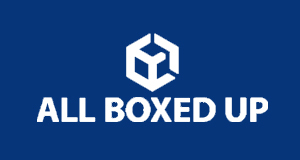 At All Boxed Up our mission is simple: Provide you with a box experience that exceeds all others, adding a creative element to what’s typically…just a box. Our custom designs were chosen after extensive interviews with some of our most loyal and devoted clients. The styles you see are products of their imaginations. Dallas Business Journal is the most credible and believable source of local business news, standing out in its market as the exclusive business news source where local business comes first. 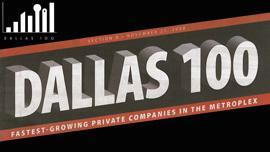 Titan Corrugated is proud to be recognized as a Dallas 100 Fastest Growing Private Companies in North Texas!